Discover the history behind the objects and why they are special. 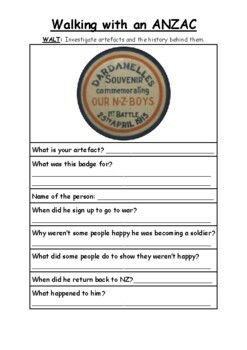 Discover different soldiers who went to war from NZ. 24 of the items off the website. 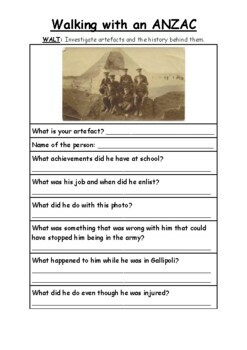 Great comprehension activity through a digital source. 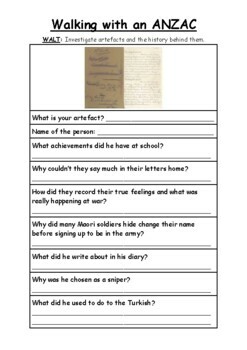 Used with Years 2-6 (NZ).